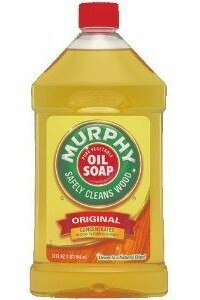 32oz Murphy's Oil Soap: $2.65 w/ Free Shipping! I did some searching to see if this was a good price or not. I wasn't able to find it at Walmart, but Walgreens is selling the 16oz bottle for $3.79, so this really is a great deal!